We all know how motivating games can be in the classroom. 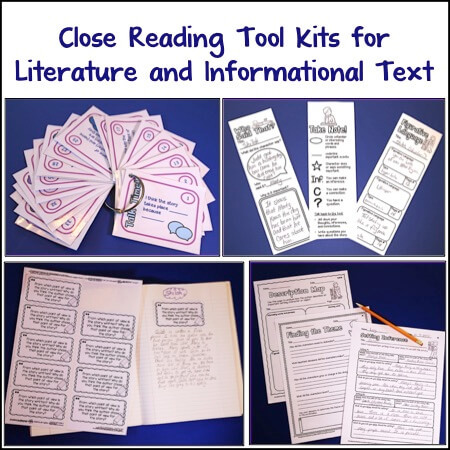 In this post Adrianne Meldrum of The Tutor House shares some great ideas for using file folders, as well as a Halloween freebie! Thank you to Rachel for inviting me to write here on Minds in Bloom. 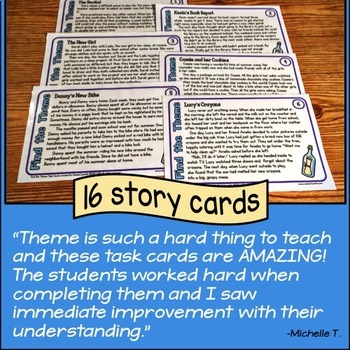 Ever since I stumbled upon Rachel two years ago, I’ve been ever amazed at the high quality posts here and, of course, all those super fun task cards! As a tutor I see every day how a game can take even the most mundane of topics and add a little more fun to my tutor session. Just like a teacher, I have limited resources and space to store all of my wonderful games that I have collected over the years. That’s why I am a big fan of reusing game boards for more than one topic that the creator intended. Rachel is a great example of this with her Multiplication, Addition, and Getting-to-Know You Jenga games. One game with multiple uses appeals to this budget-conscious tutor. Most game boards don’t have anything too specific on them that prevent you from altering how you use the game. For example, Candy Land™ may be a color recognition game, but you could easily use your own cards instead of the color cards and have players move along the game board as usual. You would use a pair of dice to determine how many spaces to move. 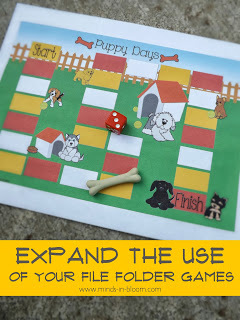 Just like Candy Land™, file folder games are usually fairly generic and can easily be adapted to other games. Using or making your own cards doesn’t need to be time-consuming or difficult, either! 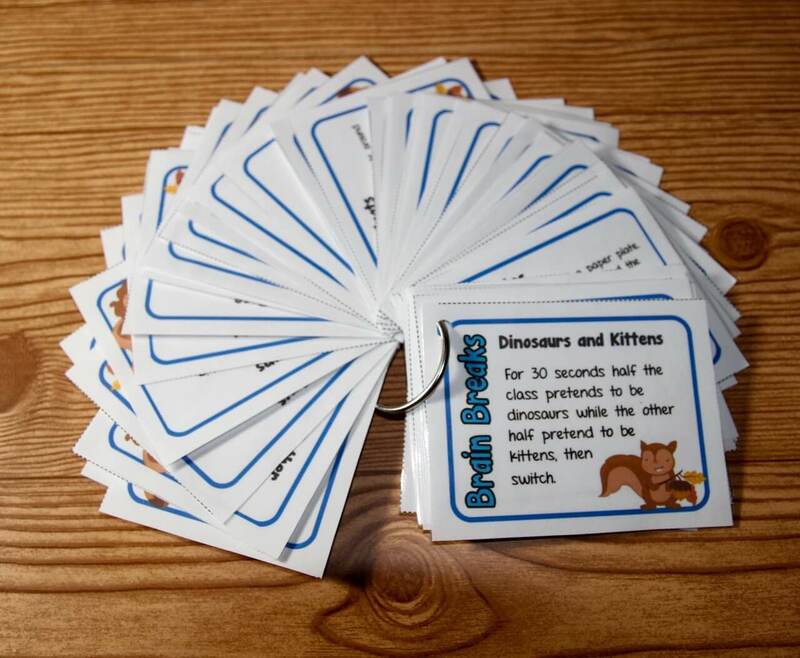 Different game cards allow you expand the use of you file folder games, saving you valuable space, time, and money. 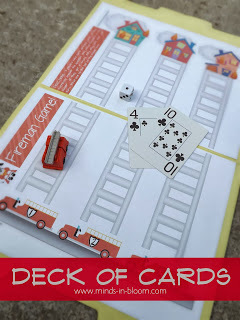 Here are six different types of cards to use with your file folder game boards. 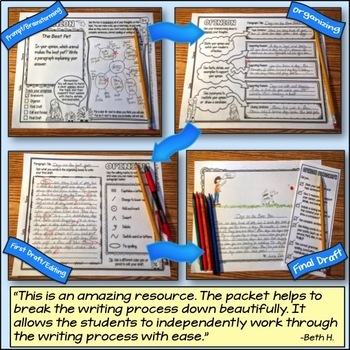 Rachel has shown us that task cards have the ability to be used in several different ways. Putting task cards and file folder game boards are a natural fit. 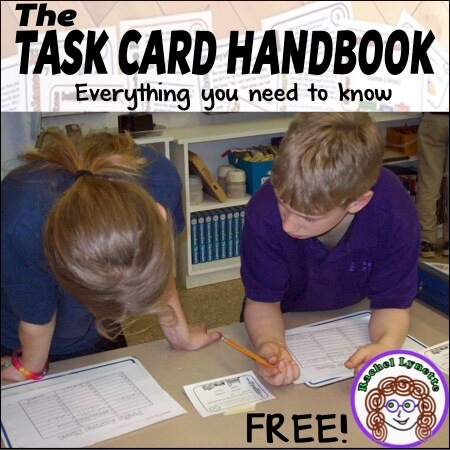 When selecting task cards to go with a game, make sure to choose cards that can be easily solved within one minute to keep the game at a good pace. 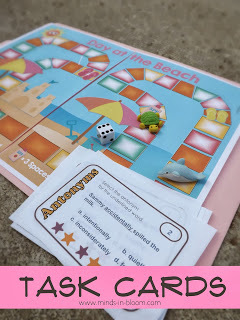 The Antonym Task Card set is a great example of the right fit for a file folder game. Players can quickly read the card and select one correct answer. Another player can look at the answer sheet and determine if they are correct. Children moan and complain when they are asked to memorize vocabulary words (at least mine do). 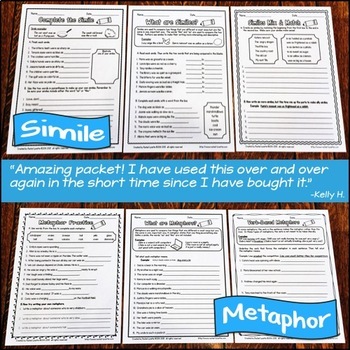 Make memorization more enjoyable by adding cards with vocabulary words to the game board. 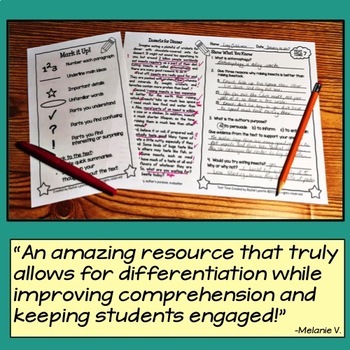 Provide your students with an answer sheet so that they can tell other students if they are correct. Your cards can be simple, as well! Cut out small rectangles of card stock paper and write your vocabulary words on them. 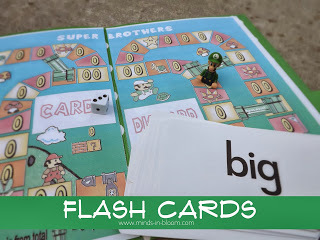 Flash cards can easily adapt into playing cards for any game board! 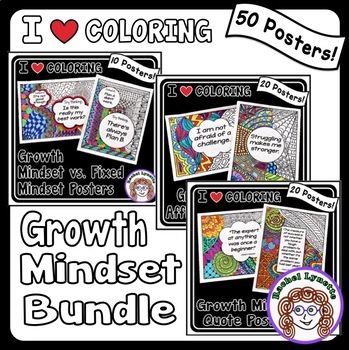 They are readily available at any big box store, dollar stores, and teacher supply stores. I love that I can usually score a set of math fact cards at the dollar store. I couldn’t print them for what I buy them for at the dollar store. Rachel has several free sets of Would You Rather questions that lend themselves to file folder game boards. Playing Would You Rather is a great way to build community in your classroom. Print out Rachel’s Would You Rather sheet and provide a stack of cards with the numbers 1-20 written on them. Students pull a card, read the number, and find the corresponding question on the sheet. 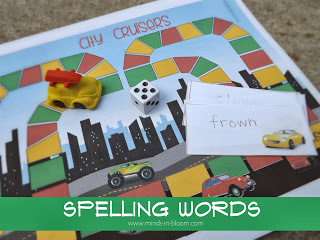 In this version make cards with your weekly spelling words and previous weeks to keep it fresh in their minds, and pair it with a file folder game. Students pull a card and ask the player to their left to spell a word. If the player to the left gets it right, then they move their game marker. As you can tell, I LOVE adapting file folder games to fit my needs which in turn protects my pocket book, and organizing them is simplified. 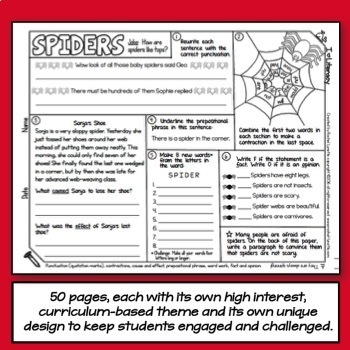 Do you want a free file folder game board? Head over to my blog and download a Halloween one for free. 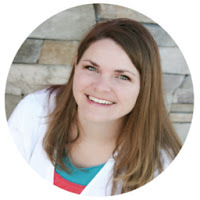 Adrianne Meldrum is a private tutor and blogger at The Tutor House, where she shares tips for teaching and business savvy. 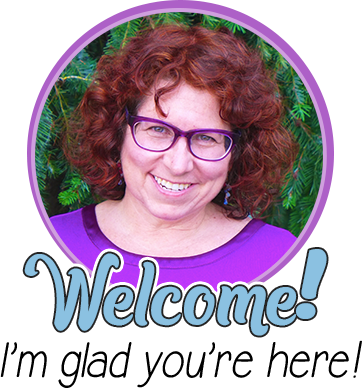 She recently released her new eBook, The Novice Tutor: Answers to Your Questions About Running a Successful Tutor Business. 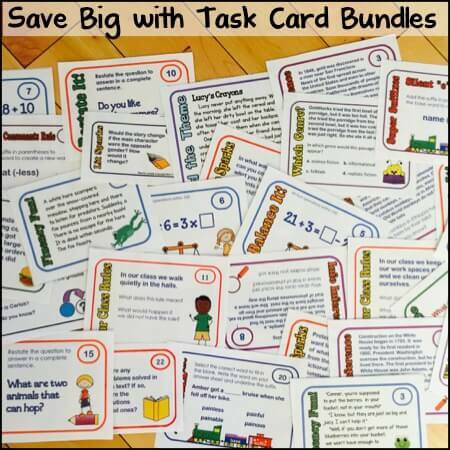 She enjoys creating fun file folder game boards and resources that help tutors and teachers reach every student. When she’s not tutoring or blogging, you’ll find Adrianne chillin’ with her husband, cute boys, and sweet dog.